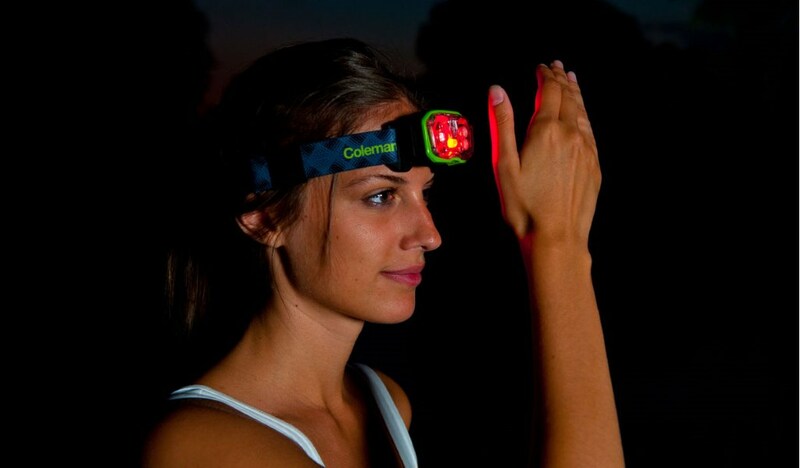 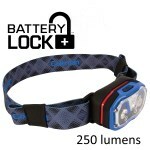 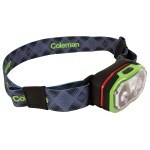 After a long period of non-use, you can rest assured when find yourself in need of light, BatteryLock™ has you covered! 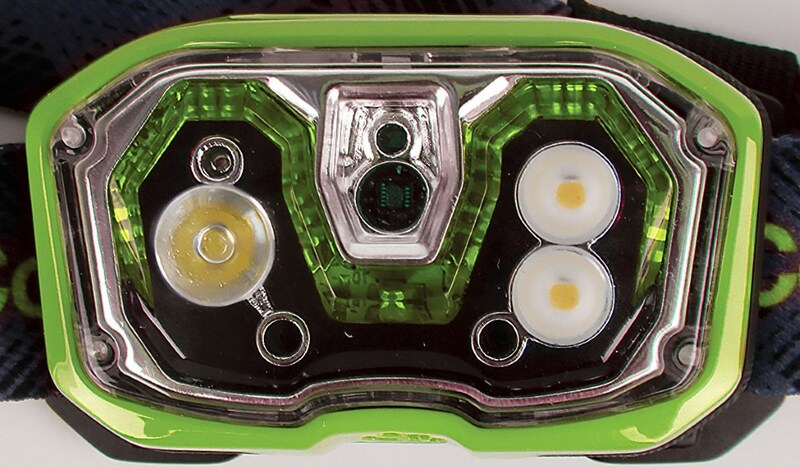 Standard electric lights lose battery power over time even when they’re switched off because the battery is never truly disengaged from the electric contacts. 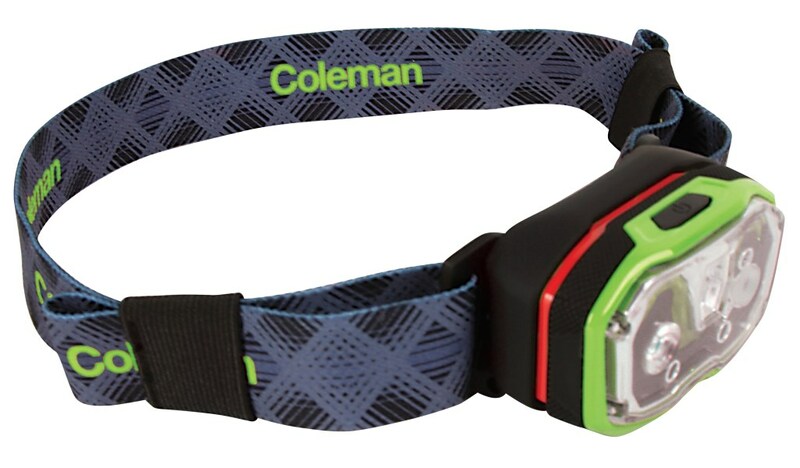 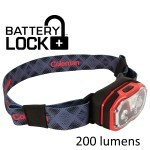 With the patent pending Coleman BatteryLock™ technology and a simple twist of the head, battery loss will become a thing of the past. 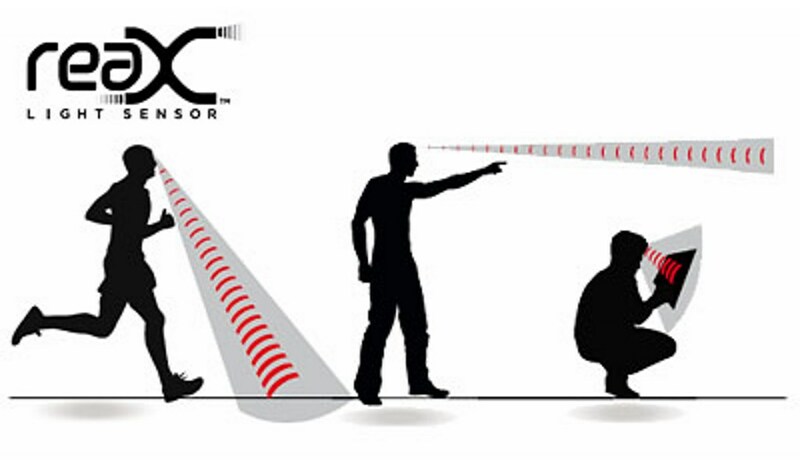 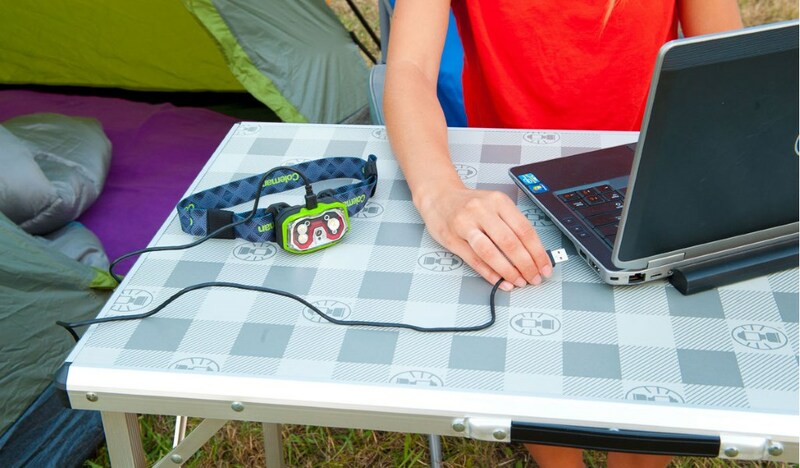 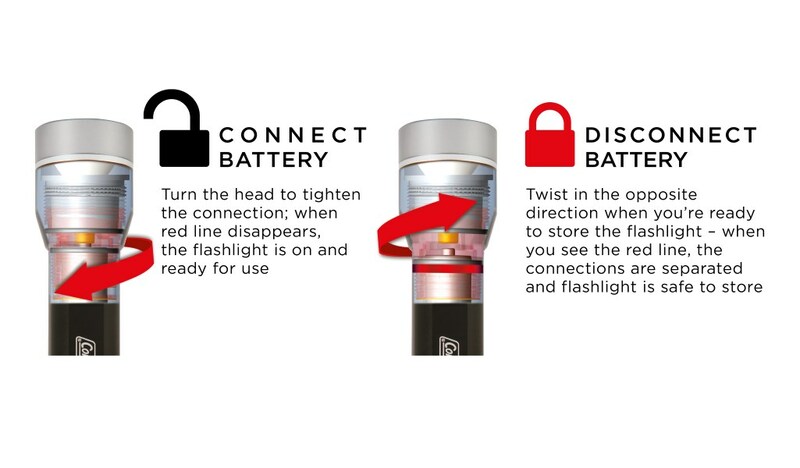 DISENGAGE BATTERY FOR STORAGE Simply activate the BatteryLock™ feature and the red band appears: your light is now completely disconnected from the battery compartment and ready for storage. 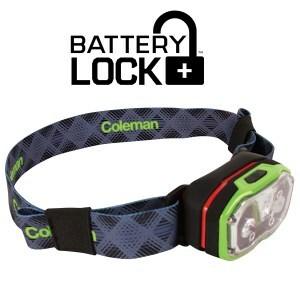 ENGAGE BATTERY FOR USE When the light is on and connections to the batteries are activated, the red BatteryLock™ band disappears and the light is ready for use.